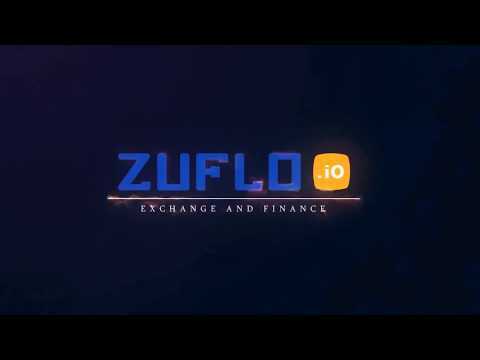 Zuflo aims to be a trading & financing platform for the industry 4.0 era using technologies like Blockchain & Artificial Intelligence to reduce the number of counterparties, thus lowering the cost of services and for the end consumer along with state of an art new trading & banking features. Zuflo will allow platform users to improve efficiency, error reduction, time savings, and straight-through processing without any intermediaries, and with AI (Artificial Intelligence) Management tools. In addition Zuflo will enable/empower more control and more transparency of dealing banking and trading operations. Most of the ICOs look very complicated to understand as they are brining innovative solutions with advanced technological ecosystem. The objective of this white paper is simplify the usage & implications of Zuflo. This white paper sketches the core constituents encompassing Zuflo, how they interact, and points how the network can be secure and efficient providing multiple passive income streams.